The Kitchen Collector is made for easy, mess-free scraping of food waste. 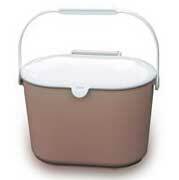 Strong, durable plastic, wide design, handle for easy carrying and emptying into any composter /compost pile. Feed your garden your kitchen scraps. Store peelings, egg shells, coffee grounds & more. 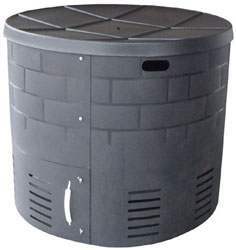 Transfer contents to your garden composter.